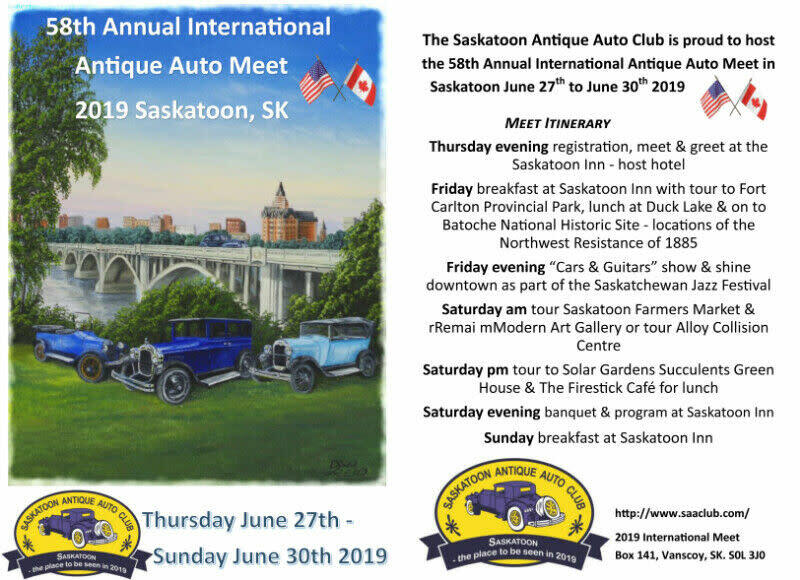 The Saskatoon Antique Auto Club is proud to host the 58th Annual International Antique Auto Meet in Saskatoon June 27th to June 30th 2019. 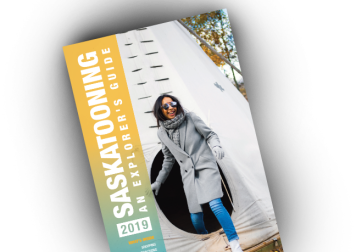 View the complete itinerary and other information in this pdf. Thursday evening - registration, meet and greet at the Saskatoon Inn. Friday - breakfast at the Saskatoon Inn. Tour to Fort Carlton Provincial Park, lunch at Duck Lake, then on to Batoche National Historic Site - locations of the Northwest Resistance of 1885. 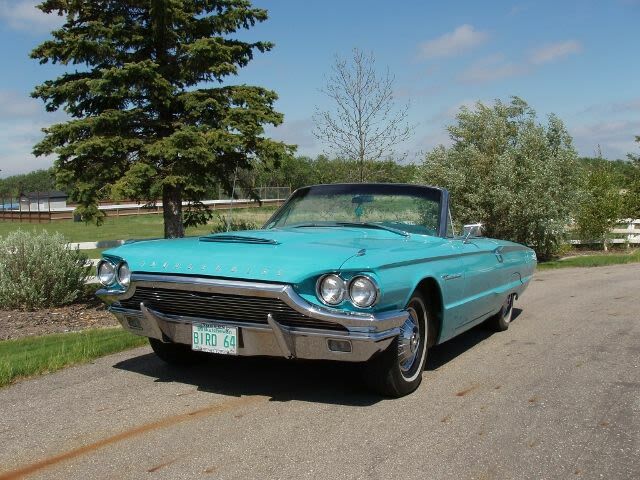 Friday evening - "Cars & Guitars" show and shine downtown as part of the SaskTel Saskatchewan Jazz Festival. Saturday morning - tour of the Saskatoon Farmers' Market and Remai Modern OR tour Alloy Collision Centre. Saturday afternoon - tour Solar Gardens Succulents Greenhouse & Firestick Cafe for lunch. Saturday evening - banquet and program at Saskatoon Inn. Sunday - breakfast at Saskatoon Inn.